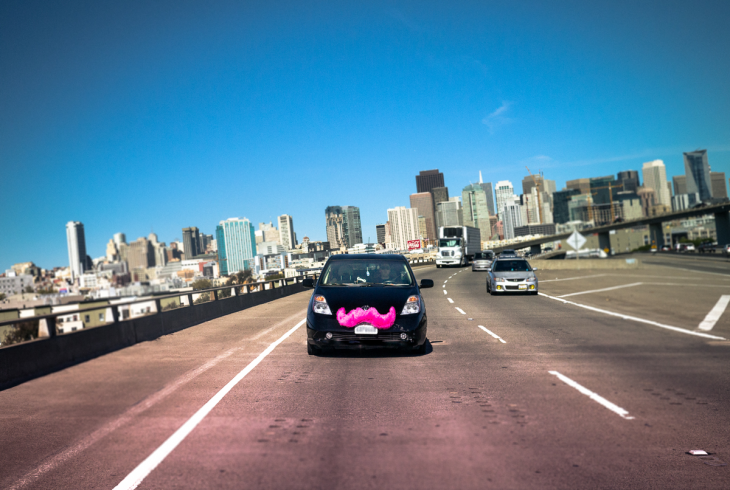 That rumor Lyft was trying to sell itself to the highest bidder? All nonsense perpetrated by Uber, says Lyft. Getting approached and then having it characterized as us wanting to sell the business and failing to do so is a large mischaracterization. If the company is approached, it doesn’t mean the company is looking. That’s happened multiple times throughout our business. It’s actually more of a normal course of business than has been portrayed, and of course we have to review anything that’s of legitimate interest. We have to be careful with this type of thing for confidentiality reasons until Friday, when we feel like the line was crossed in that it was characterized as us trying to and failing to sell the business. And as Friday happened, with both that characterization and the Bloomberg report, we said enough is enough. We need to let people know that we’re not looking for a buyer, so that’s not a legitimate part of the story. I think it shows a bit of overstepping on Uber’s part with the Bloomberg story that fully demonstrates who is behind this. The Bloomberg report suggests Uber CEO Travis Kalanick told investors Uber would not spend more than $2 billion in Lyft, despite its $9 billion valuation — but wouldn’t follow through anyway because of anti-trust concerns. “We’re focused on being an independent business and having the largest impact on car ownership as we possibly can. I don’t think [independence] is a requirement, but I believe right now it’s the best path,” said Zimmer.